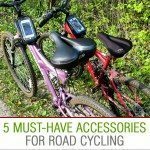 I teach my children how to swim, ski and ride 2-wheel bike. 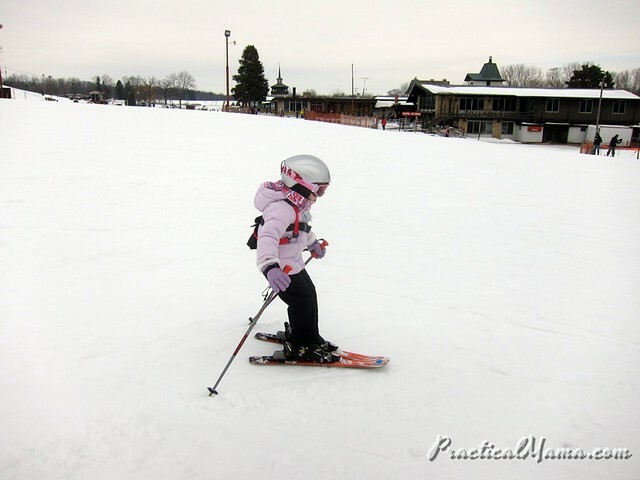 Last year, I was teaching my younger one skiing. 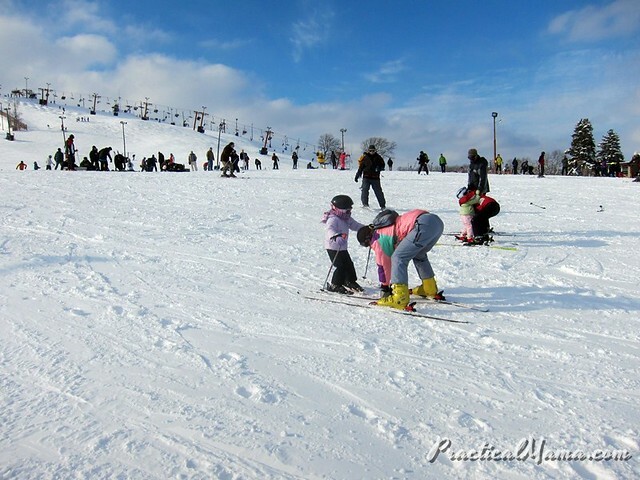 It’s a little bit tricky to teach one and keep an eye on the other one who can ski by himself. All was easy and good when we were on the bunny hill together. Then my son wanted to upgrade from bunny hill to bigger hills. 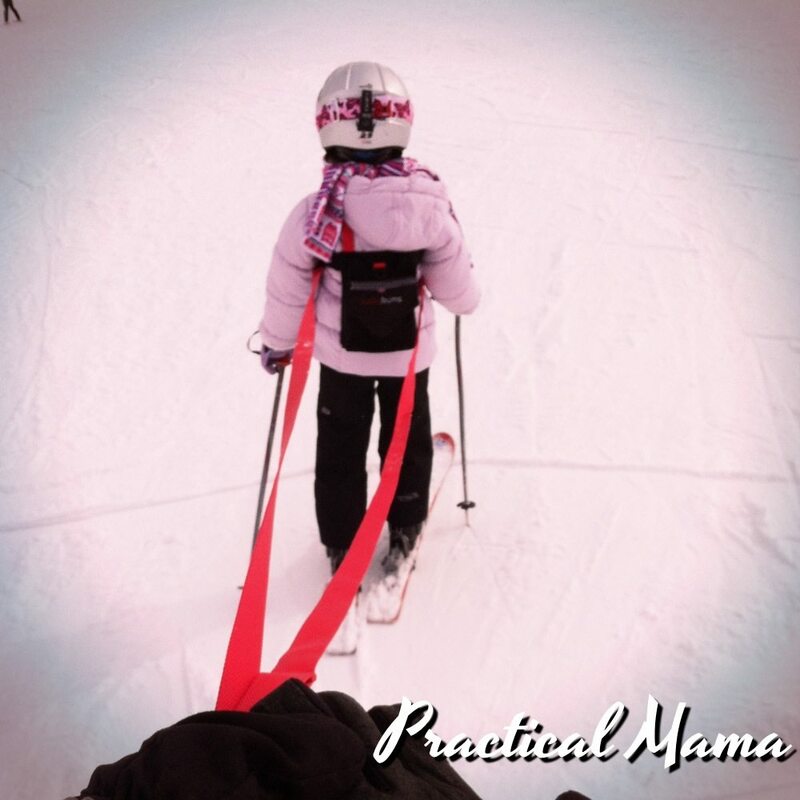 For that weekend, I came up with this idea and tied my long scarf under my daughter’s arms to control her downhill speed. We could only use 1 lift (4-person chair) with 3 of us and we were able to ski together from one of the easiest slopes. 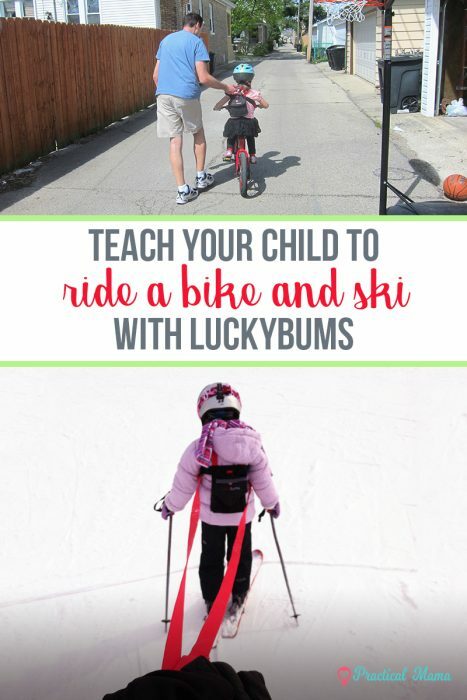 After some research, I found Luckybums ski trainer harness, which is the advanced version of my scarf idea which I’ve used on my kids before while skiing. We’ve used this trainer harness once or twice last year and used it last week this year. 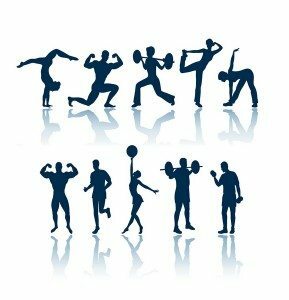 I really like the ski trainer. It is adjustable to fit various ages, sizes. 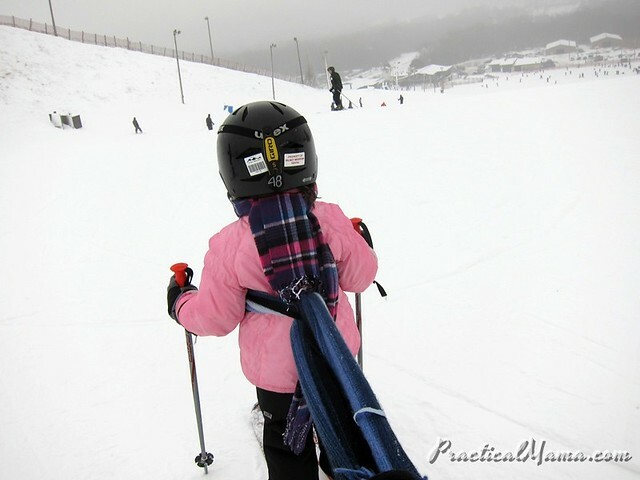 You can pack away the leash in the little backpack when you are not using it (when going up the lift). It has this sturdy handle to help children get up when they fall and also help them get on the lift. I hold the leash but usually keep at a fair distance so that she feels independent and that I am not the one controlling her. 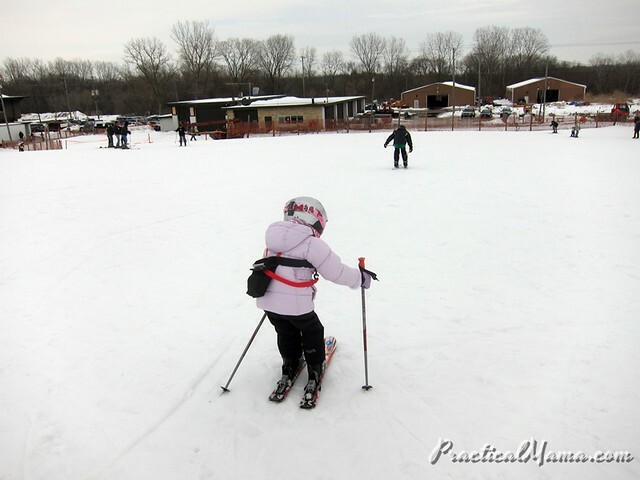 She is skiing by herself. I only use them when she cannot open up her pizza wide enough to control her downhill speed herself. I am thinking she’ll be graduating out of it in the next week or so, once she feels confident she can go down the hill by herself. 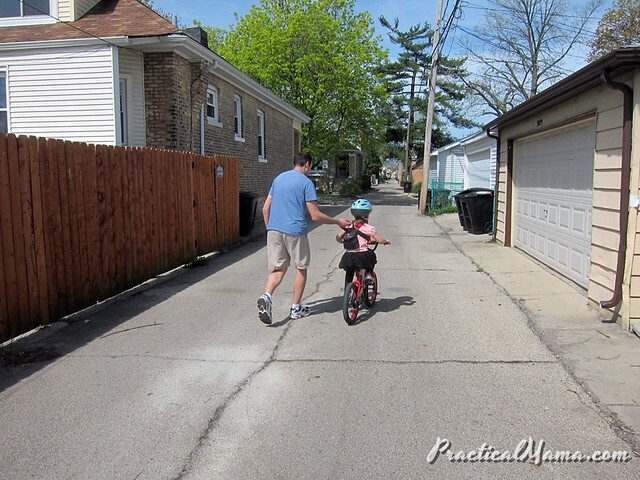 We’ve also used the trainer last spring when my daughter was learning to ride 2-wheel bike. 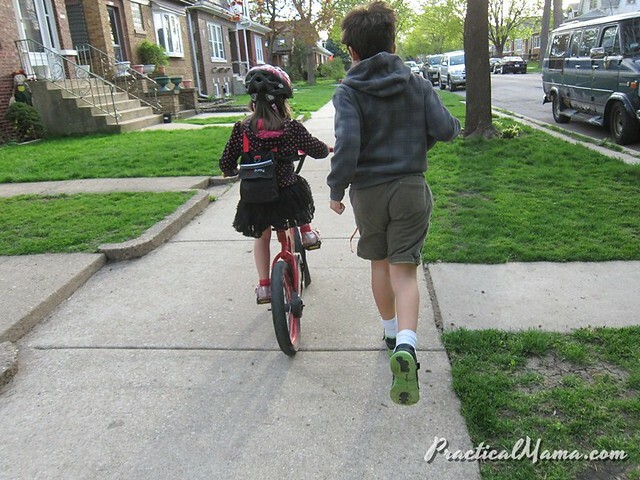 She never rode a big bike with training wheels. She got on the 2-wheel right away. The trainer was a back-saver for us. 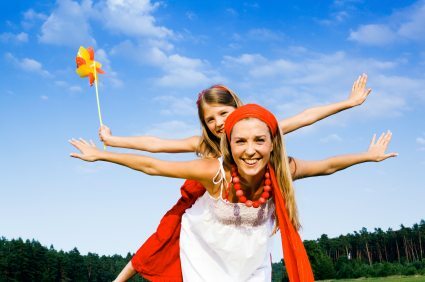 Otherwise, we would have to hunch forward and hold on to the seat – as we had to do with my son. As she felt comfortable we just loosely held on to the handle and let her find her own balance. We would grasp the handle up, if she was about to lose her balance and helped her ride on. It just took her few days to learn with the trainer. Coincidentally, she was able to go independent, the afternoon I was taking her training photos. Big brother had her back. 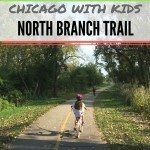 Now we can ride the bike trail all together.